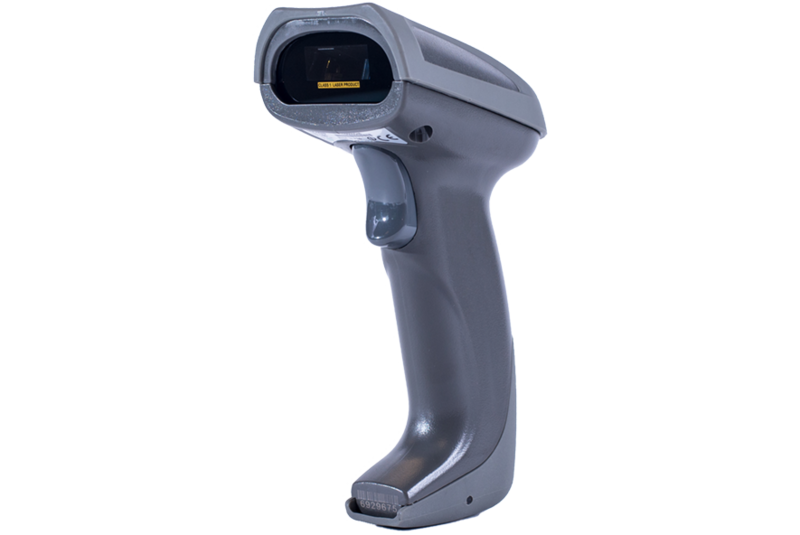 Themis cordless RF handheld scanner TS-150 (1D) and TS-250 (2D) are designed for everyday use, when flexibility is demanded. 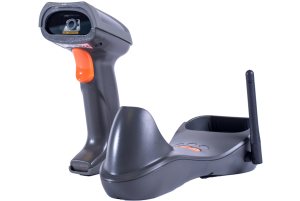 They are equipped with advanced scanning and motion sensing technology, featuring powerful performance in scanning all popular 1D and 2D barcodes. This includes inverse and DPM symbol as well. Utilizing “RF” transmission technology, working range of up to 200 meter is possible. The RF transmission offers 2 kind of topologies; the “Point Coordination” and “Distributed Coordination” topology. This allows the use of up to 2000 units to work in the same environment. 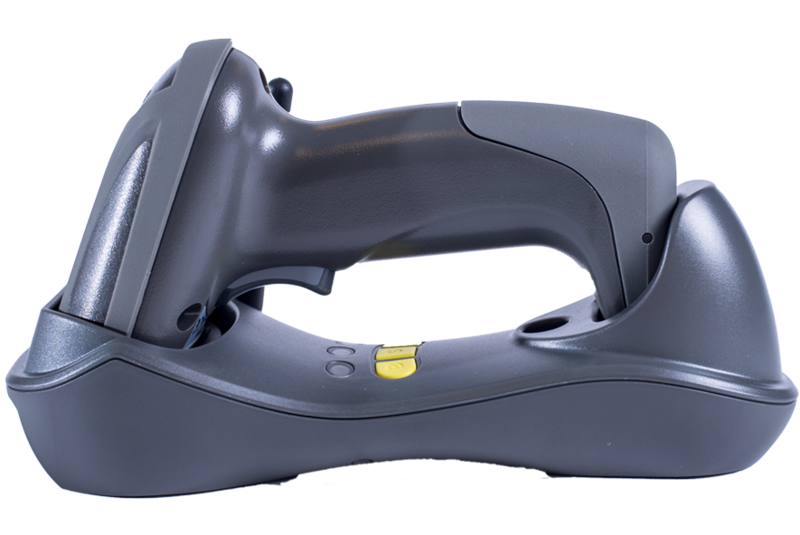 The ergonomically and rugged designed housing make the handheld scanner ideal for a wide range of business applications to improve productivity and minimizing data entry errors in retail, hospitality, manufacturing and more.